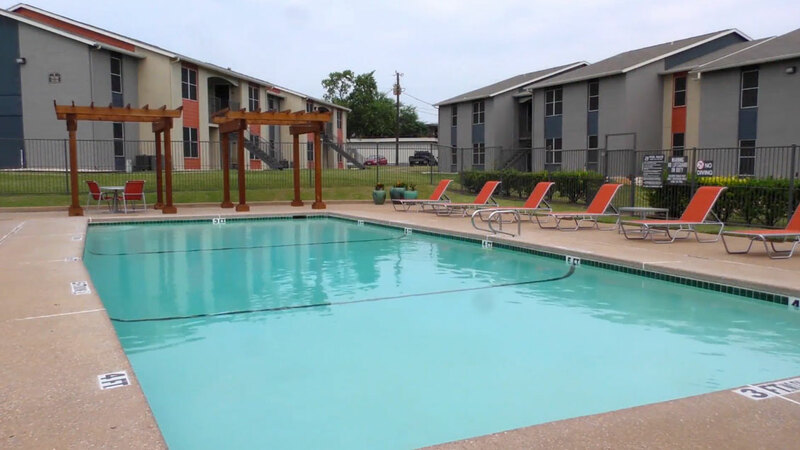 The staff of Avila Apartments take a great deal of pride in our work and it shows in everything we do. From the immaculately maintained grounds to the very successful manner in which we preserve the quality and luxury of apartment living year after year. No detail is overlooked. 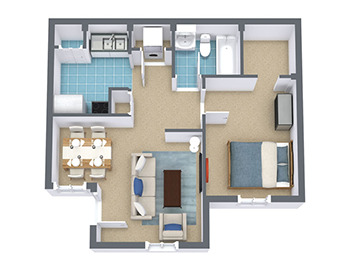 We offer spacious floor plans, superior time and energy-saving conveniences, recreational amenities, beautifully landscaped grounds and the most convenient location around. 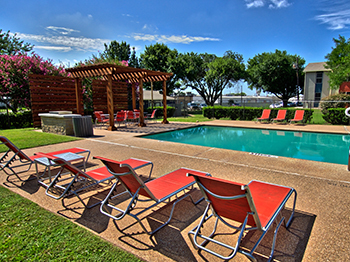 Centrally located close to grocery stores, shopping centers, malls and entertainment. Arrive anywhere in town in 15 minutes or less! 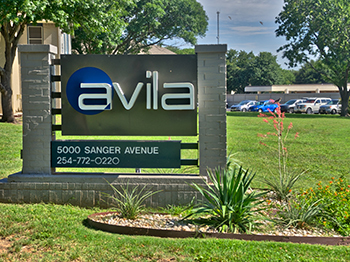 Come visit Avila Apartments today.